Persistent stress can lead to anxiety, depression, sleeplessness, and other serious health conditions. It’s often impossible to avoid or remove stressors, so many people seek emotional relief through unhealthy behaviors like overeating and drug or alcohol abuse. Over time the weight of stressful situations takes a toll on a person’s ability to bounce back and recover. Job stress is far and away the leading source of stress for American adults. Four out of five workers experience stress on the job and nearly half say they need help learning how to better manage their stress. A stressed employee costs their employer an estimated $1,721 a year in increased health costs, lost productivity and absenteeism. That translates into approximately $3,772 each day in excess costs for a company with one thousand employees. LivingEasy is a scientifically-based cognitive behavioral training program taught by Dr. Diane Hambrick and was developed by resiliency expert Mary Steinhardt and cognitive behavioral training expert Lou Ryan. During the program participants are taught how to turn emotionally overwhelming disruptions into events that help them become more powerful empathetic individuals. Through LivingEasy, participants learn to transform their emotional and behavioral responses to recurring stressors or traumatic events in order to bounce back, regenerate more quickly, and even thrive. 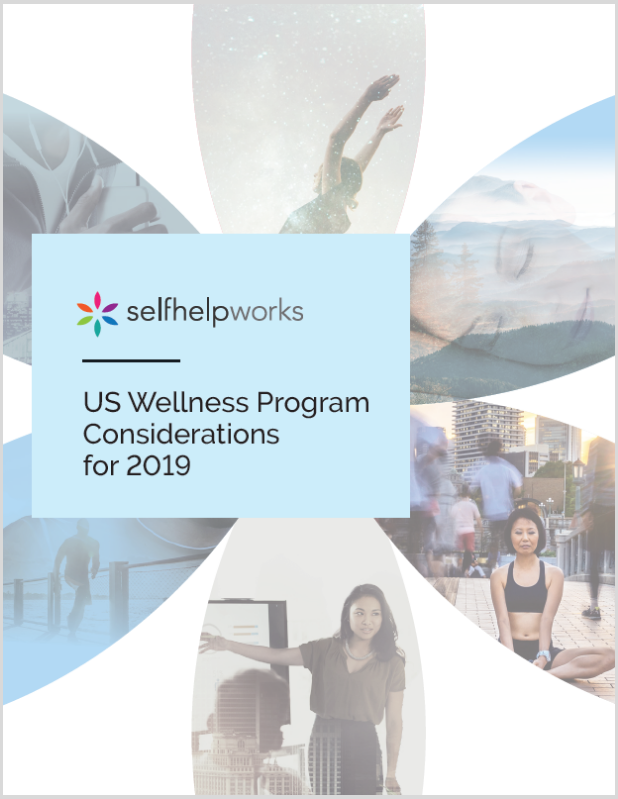 A large national wellness program compared Health Risk Assessment scores to the prior year for members who had completed condition-appropriate SelfHelpWorks programs. 47% reported lower levels of stress after completing LivingEasy. Employees of the State of Texas that participated in the LivingEasy program to improve their resiliency. 73% reported during the program that they felt less troubled by stress and 69% felt more capable to resolve the primary stressful situation in their lives. LivingEasy has been an amazing journey for me. The guidance it provided for me was priceless. I am a 6-month survivor of Breast Cancer and recently my husband was diagnosed with Bladder Cancer. The program helped me identify and take care of the problems and helped me relax. I appreciate and am eternally grateful for the knowledge I gained. The program was awesome. I wish I had participated in something this good years ago. I have already recommended it to family and co-workers. Thanks. The program changed the way I look at everything. There were so many "below the line" thought patterns I was living out - now I am aware of them, so I can work on getting rid of them. I feel like Lou and Diane are close advisors and friends. This was such a great program that I want all the folks in my department to take it. We are short staffed right now and the stress level is high. It would be great to empower them to handle this temporary situation. I am working on improving each day. I usually gave up or gave in when dealing with the same problems or stress and I could not see the end in sight. The same problems kept cropping up and I felt I had no control over them but I can see now that I can take responsibility over how I respond to these problems. Change will take time and I am more confident that I will improve each day. Thank you so much. I have found that I have more control over myself. I have made changes in my health. I have also used what I have learned speaking with my members. I heard things I did before and learned how to respond differently and it has helped. This course has empowered me to want to be more and not to be afraid. VERY helpful...even from day one! I've carried a lot of stress with me for years, and just being aware times of growing stress helped immensely. The stress didn't go away instantly, but it did feel like less of a burden, and each time I practice the exercises presented, the weight is lifted a little bit more. Thank you so much for helping me get back on track! Having chronic PTSD and having been in therapy for many years, I didn't think this course would be any different from past experience. Was I wrong! This course really helped me with my reaction to triggers and how I respond to other stressors in my life. I thought this online course was very professionally done. This program was FABULOUS! On both a work and personal level it has assisted me in dealing with stressors in my life. I am very happy I completed the sessions.